Peek-a-boo is a free pattern by Drops Design. 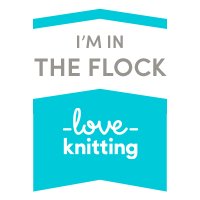 Need to top op on your Yarn Stash ? You will only need four squares to cover both the front and the backside of a pillow. Crochet four equal sized squares. 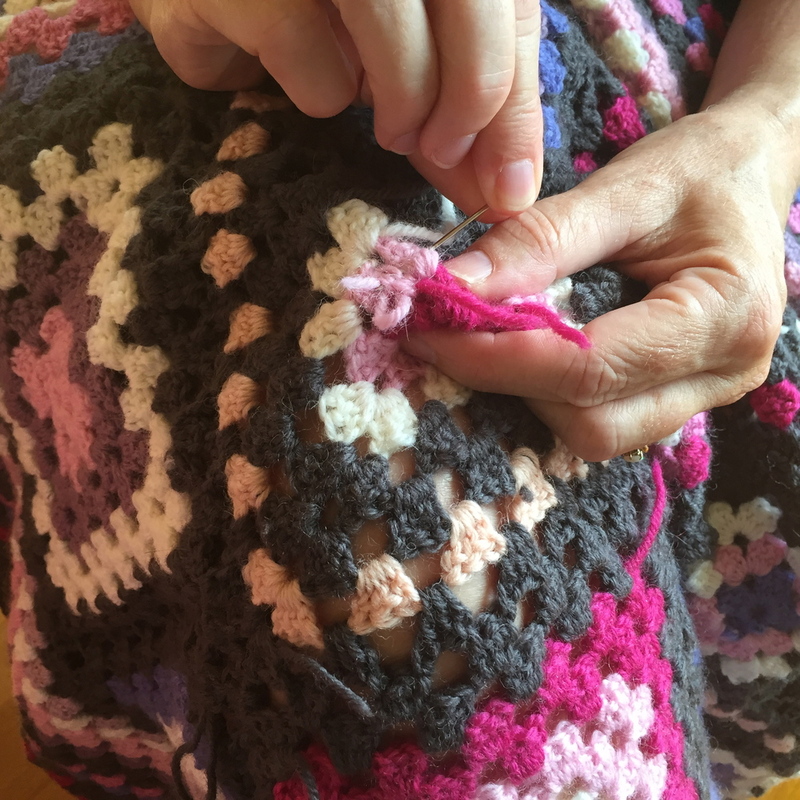 Crochet a border around them using the same colour for each square. The length of the pillow's side (square pillow) is equal to one crochet square's finished diagonal length. Add them together to form a square, so that the two squares in the same colour is positioned opposite each other. Place the pillow in the middle of the square, facing the square's wrong side. Fold each corner in towards the middle and sew or crochet them together in a diagonal line. The Potholder is knitted in the round. The removable stitch marker is used to divide the front side from the back. The first and the last stitch on both the front and the back is the edge stitch, it is knitted in the same colour as the first and last square. Using lilac colour CO 120 sts on the 2.50mm circular needle. Join in the round. Divide front and back with the stitch makers (60 sts each side). Starting with the front side knit after the diagram. Remember first and last st is the edge stitch. The backside is knitted (2 sts lilac and 2sts white) squares only. 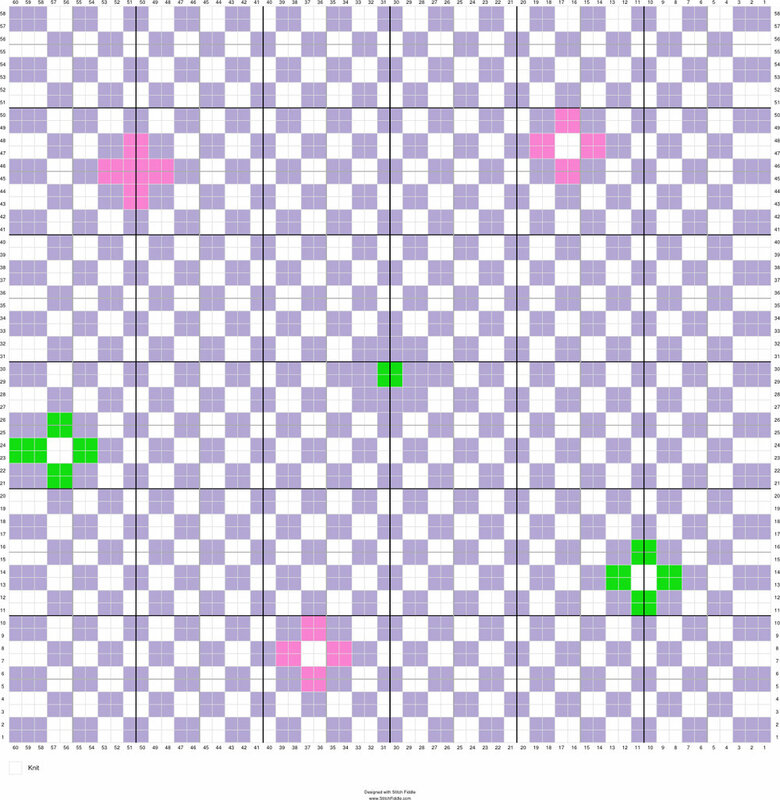 Knit 58 rows (rounds) as per the diagram. Knit one rnd with lilac. BO. Handle: With lime colour CO 30 sts onto 2.50mm needles. Knit 4 rows, k on the RS, p on the WS. BO. Turn wrong side out and secure all loose ends. Turn right side out and use your crochet hook and lilac yarn to double crochet the whole way around the front side this way: Starting at the left side down dc 2 sts in the corner sts then cont. with dc in each edge stitch; dc 2 sts in the corner st; cont. dc along the bottom edge but skip every 4th sts; dc 2 sts in the corner st; cont. dc in each edge stitch up along the right side; dc 2 sts in the corner st; dc but skip every 4th sts along the top edge; end with a sl st in the first corner st. Rpt on the backside. Now crochet both sides together from the front side using dc. Attach the handle at the front right corner and onto the back’s left corner. The pattern is called Tyson's Sand Castle Jumper and can be purchased from www.loveknitting.com as an instant downloadable pattern. Go to Independent Designer and type Tyson's Sand Castle Jumper in search area. 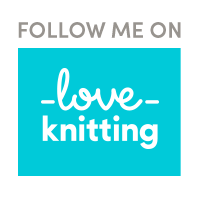 Loveknitting also sell the DROPS CottonMerino yarn and they ship worldwide. Knitted Wash Cloths are back in fashion, and they are easy and fast to knit. 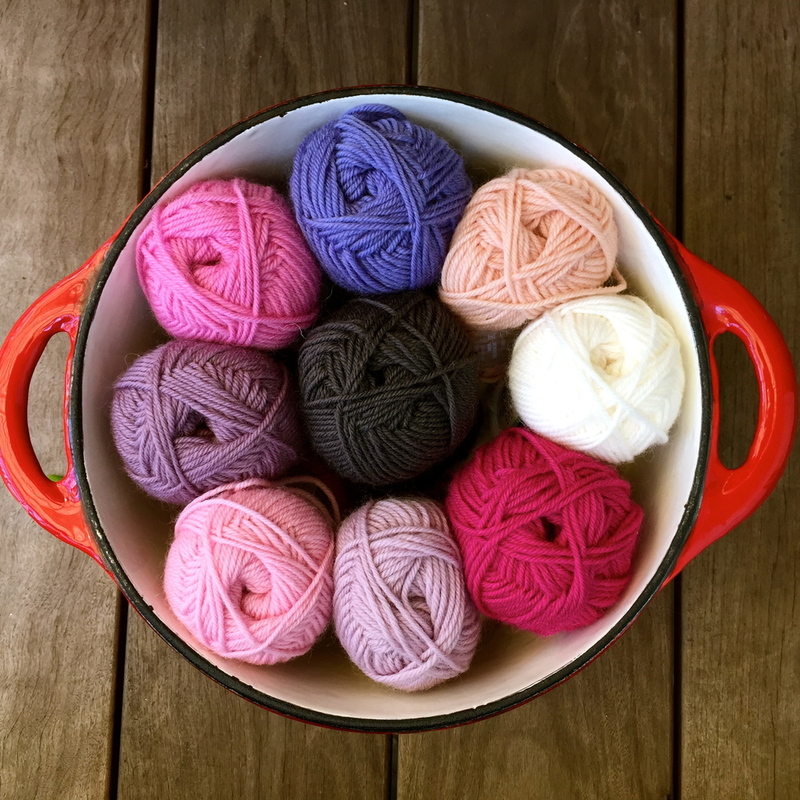 The Mini Skeins are perfect when you just need a small amount of yarn. I have finished a few squares to send away for the Little Squares of Strength Project. The fringe from the backing does not go right back to the green line. The squares are crocheted together. The small squares are added to the big square. Then crochet three rounds before the next sixteen squares are added on. My Little Squares of Strength is on their way to be joined with other little squares made with love and joy. Are you trying a new pattern, need to get rid of these little yarn leftovers or just wanting a nice little project to do, then I suggest you join in on the Little Squares of Strength project. I am following project48quilt created by two Australian quilters, Crystal from Raspberry Spool & Linden from Vine Lines Creative. Each week, through 2016, they will present a new block to make. It is not too late to sign up at www.project48quilt to join in on the fun. 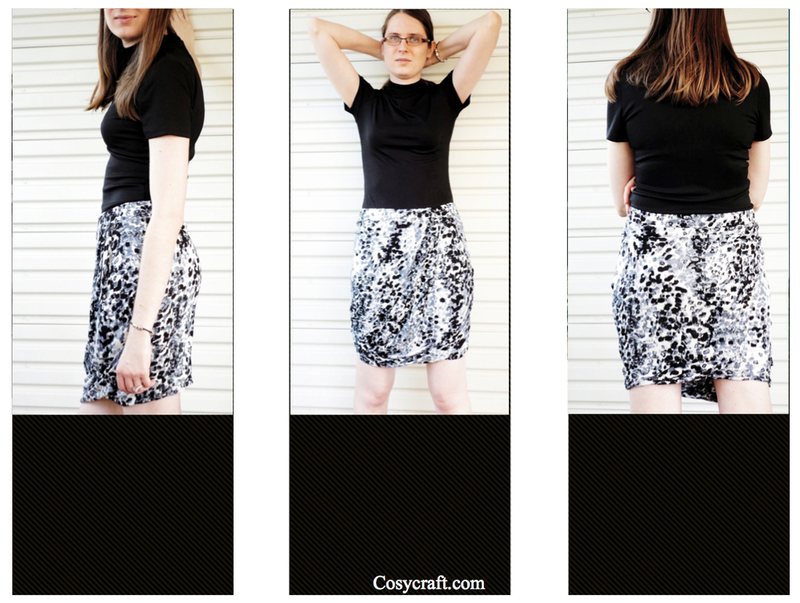 Are you looking for an easy sewing project or are you in a hurry to make a stylish top ? Then this Kimono T-shirt pattern is for you.